Heart disease is the number one cause of death in Indonesia. More than 36 percent of death in Indonesia in 2016 is caused by heart disease. In fact, Indonesia is ranked third in ASEAN in the number of heart disease risk, after Laos and Philippines. Surely it’s not something to be proud of, isn’t it? Heart disease is highly related to your lifestyle. 3 main cause of heart disease in Indonesia is smoking habit, obesity, and high blood pressure. A healthy diet can help prevent 2 out of 3 of those causes. 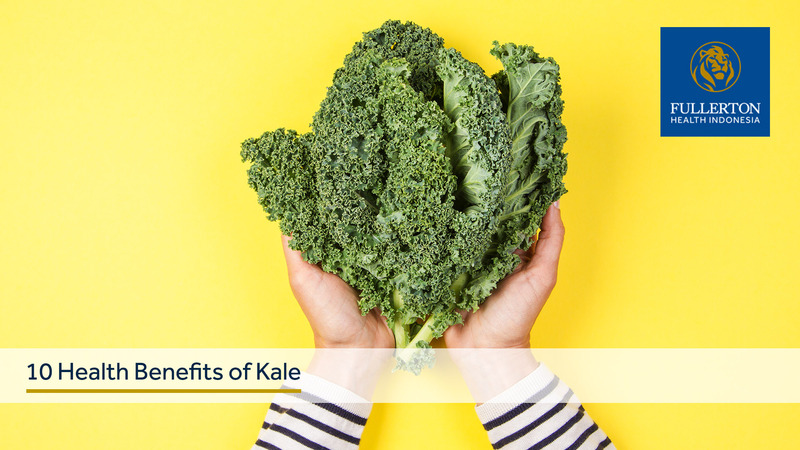 Vegetables like spinach and kale are rich in vitamin K that help protects your arteries. Furthermore, leafy green vegetables are also rich in nitrate that helps lower your blood pressure and improve the function of cells that line the blood vessels. Whole grains mean grains that still includes its bran, germ, and endosperm. Fiber from whole grains helps reduce the bad cholesterol LDL and reduce the risk of heart disease. Avocado is a great source of monounsaturated fats that helps lower cholesterol and reduce the risk of heart disease. Avocado is also rich in potassium that is essential for your healthy heart. Fatty fish such as salmon, tuna, sardines, and mackerel are rich in Omega 3 fatty acids, which is essential for your healthy heart. A study states that eating fish in the long term is linked with lower level of cholesterol, triglyceride, and blood pressure. If you’re not a fan of fish, fish oil can be an alternative. Edamame is rich in is flavones that helps lowering cholesterol and improve heart health. Besides edamame, other types of food made of soy such as tofu and tempe can be an alternative. 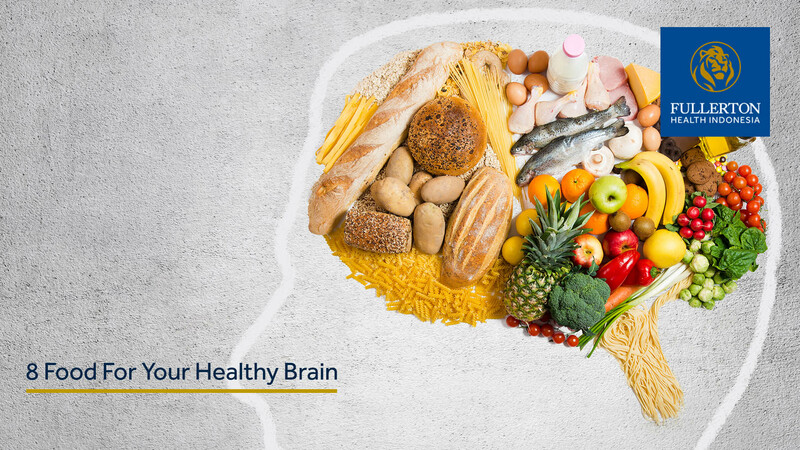 Other than the food mentioned above, there are other heart-friendly food that you can choose, such as nuts, beans, seeds, berries like strawberry and blueberry, green tea, etc. One thing for sure: choose fresh healthy ingredients instead of processed foods that are high in trans-fat, saturated fat, salt, and sugar. And of course, stop smoking!